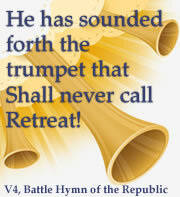 I posted, Your World, Country and Life May Be “Fundamentally Transformed” In Months December 28th. It had a chilling account from the DHS high level insider (“Rosebud”) to Doug Hagmann, the indispensable terrorism and crime editor of the Canada Free Press. Rosebud laid out the secret details of a 30 month agenda to reduce America to just another poverty ridden two-bit western hemisphere Socialist dictatorship. Rosebuds credibility was entirely borrowed from Mr. Hagmann who put his own on the line when he published the chilling revelation. Weeks before Rosebud talked, a patriot and former Idaho legislator, Curtis Bowers, released his documentary Agenda: Grinding America Down – How Liberals Indoctrinated The US. 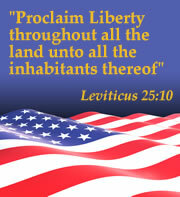 Agenda documents a century of leftist work in America to gradually replace freedom with tyrannical Socialism. 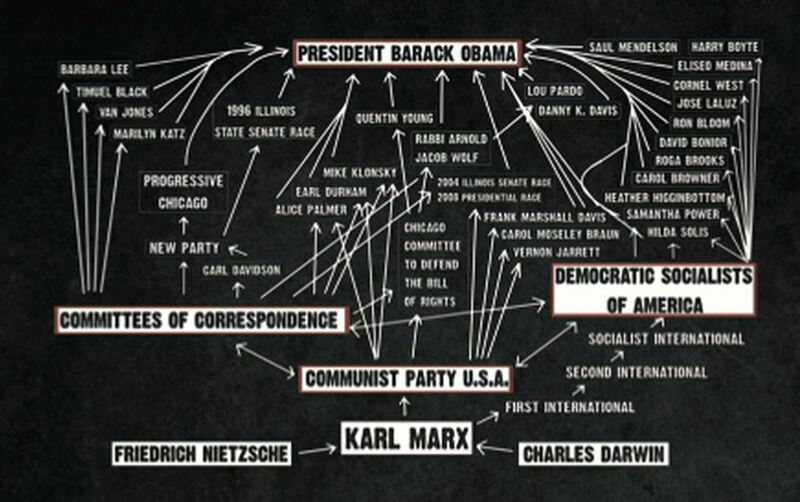 It show this detailed chart that traces the work to replace God with Socialism from Karl Marx right to this current generation of committed hard leftists that gave us Barak Obama. 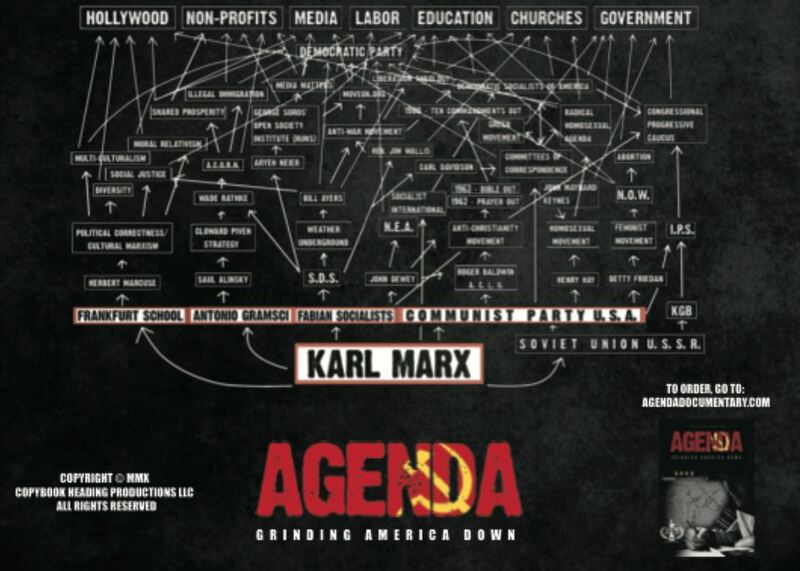 This Agenda chart gives you the players from Marx through the Twentieth Century until today. It includes a line from the KGB right to the Congressional Progressive Caucus of today. I learned about Agenda December tenth but it was not available to me through You Tube until yesterday. This full presentation on You Tube of Agenda: Grinding America Down – How Liberals Indoctrinated The US doesn’t seem to involve Mr. Bowers or his company, Copybook Heading Productions LLC, therefore it might be taken down. If that happens, it should be available here. You are right. You need to get involved. Get a copy of the DVD right away from Amazon.com. But we all could do more. This agendadocumentary site has multiple ways to spread this word. Please go there and, like me, get DVD’s and charts with volume discounts. This entry was posted in 2013, A Criminal Enterprise, Lawless Government, Liberals Deatroying America, Obama Age of Darkness. Bookmark the permalink. Several of them are rife with spelling issues and I find it very bothersome to tell the truth on the other hand I will surely come back again.